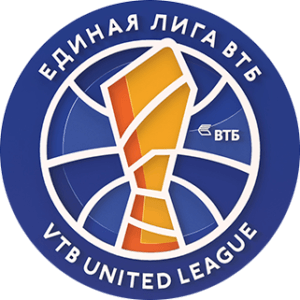 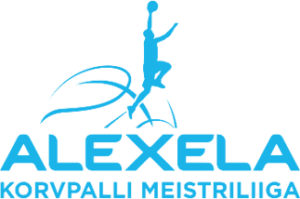 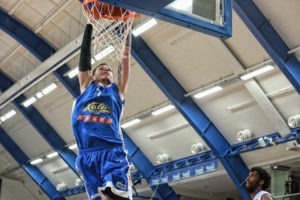 BC Kalev/Cramo had to admit a defeat in Estonian-Latvian league as the league leader Ventspils took a crucial win at home which means Kalev/Cramo finishes the regular season third and will face Tartu University in quarter-finals. 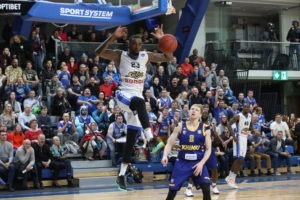 Ventspils had a great start as they scored 11 points in 2,5 minutes and took a huge 11:0 lead but thanks to Moultrie, Mirkovic and Lewis Kalev climbed back and took a 22:21 lead with less than three minutes to go in the first quarter. 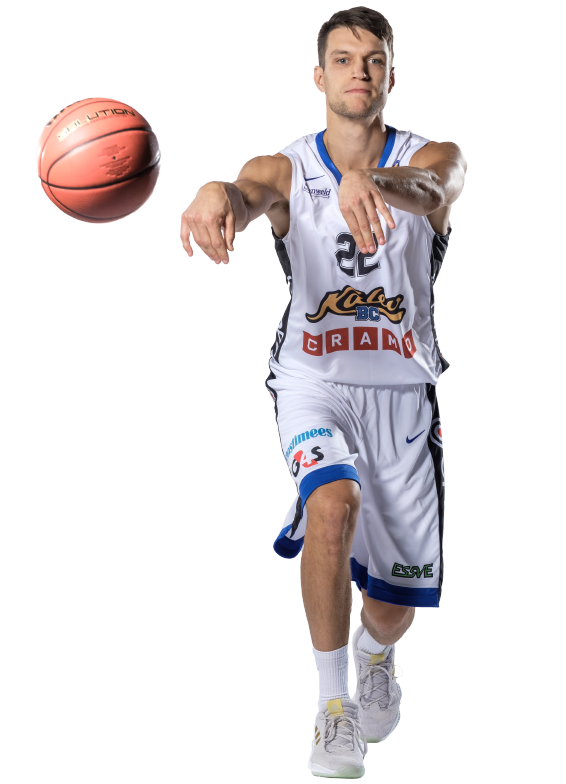 The lead for the home team stayed steadily 8-10 points for 5 and a half minutes but thanks to a good end in the first half Kalev/Cramo cut the deficit down to three points. 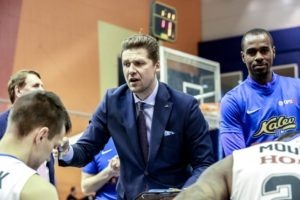 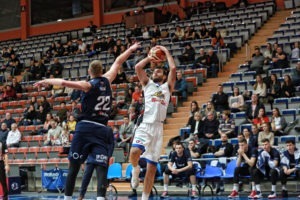 Lomažs scored five points in a row and Ventspils was up 50:44 in the start of the third quarter. 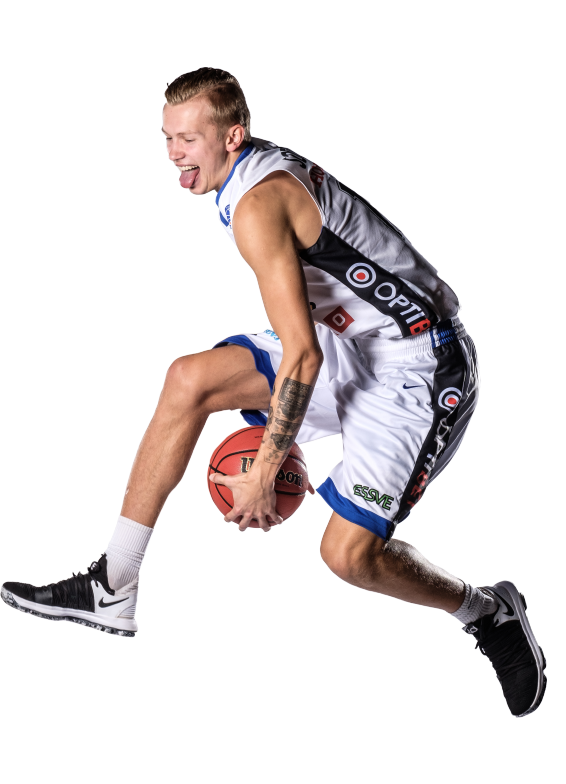 With 47 seconds to go in the third quarter thing got ugly as the teams got into a small argument which resulted in an unsportsmanlike foul on Drame and an ejection for Kristjan Kangur. 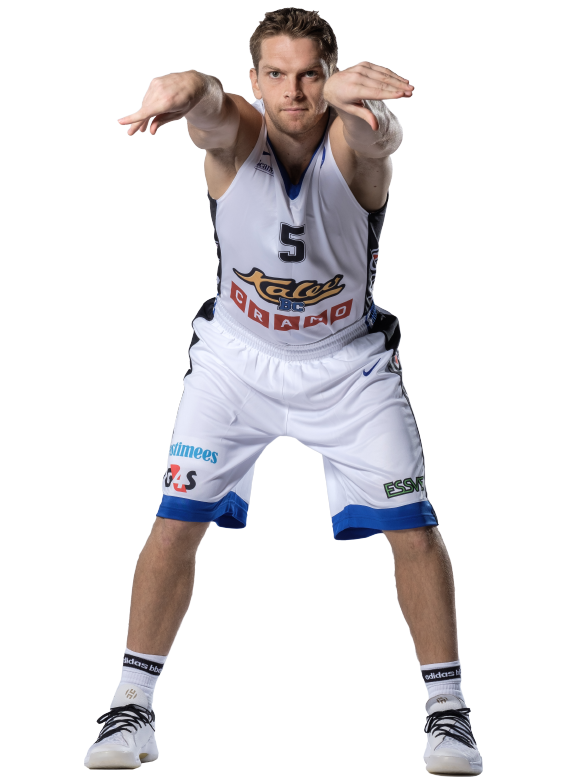 Kalev went into the final quarter with a small 69:67 lead. 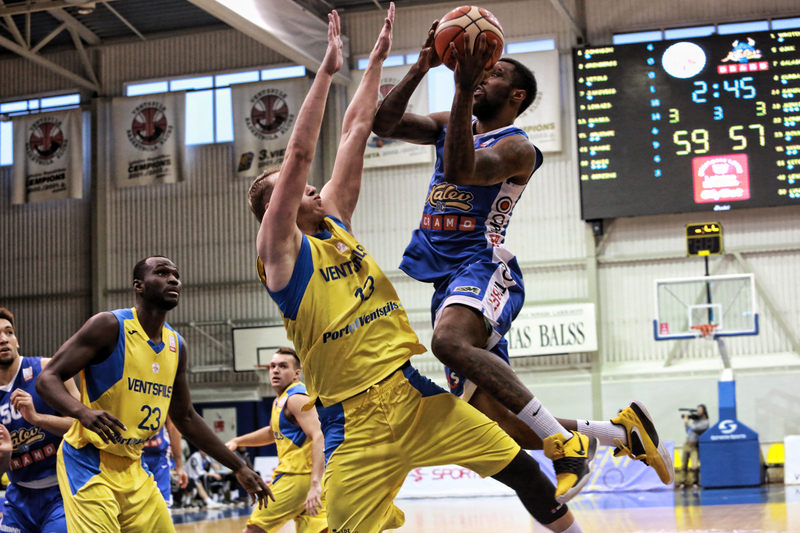 The game was tight until the final moments as Kalev/Cramo struggled to score and the hosts took huge win at home. 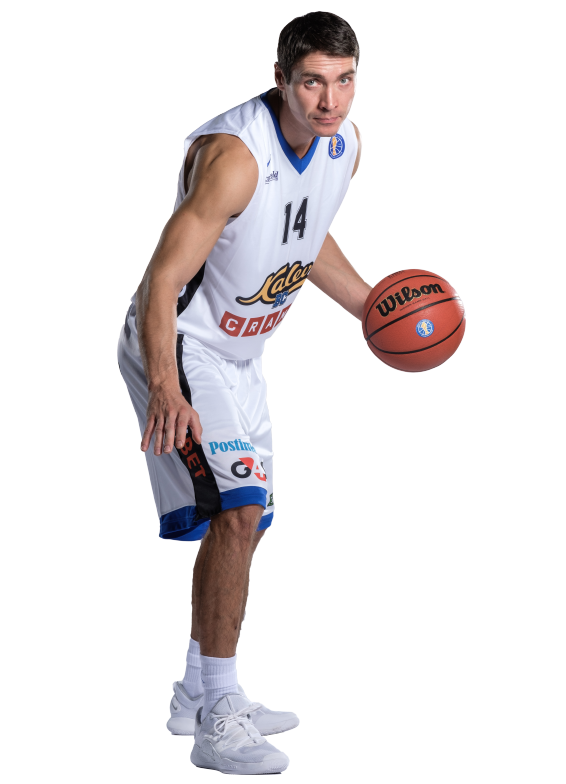 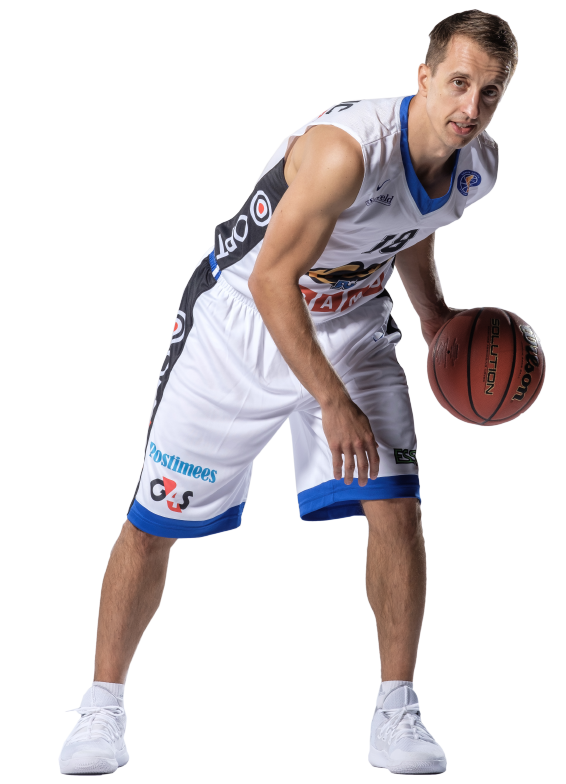 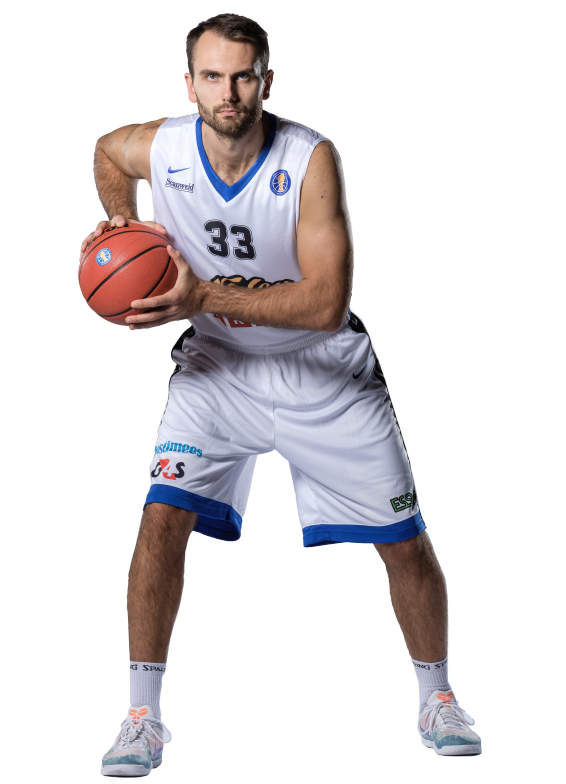 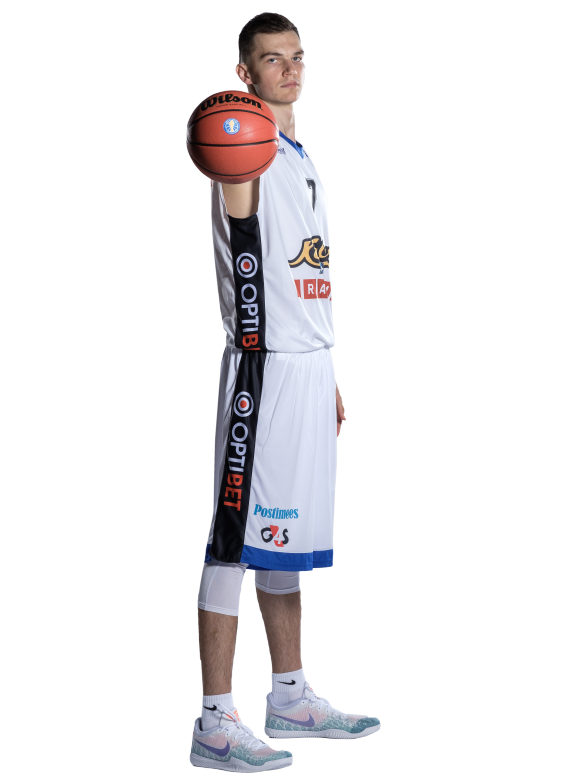 Rihards Lomažs finished with 23 points and 6 assists while Maris Gulbis added 21 points for Ventspils. 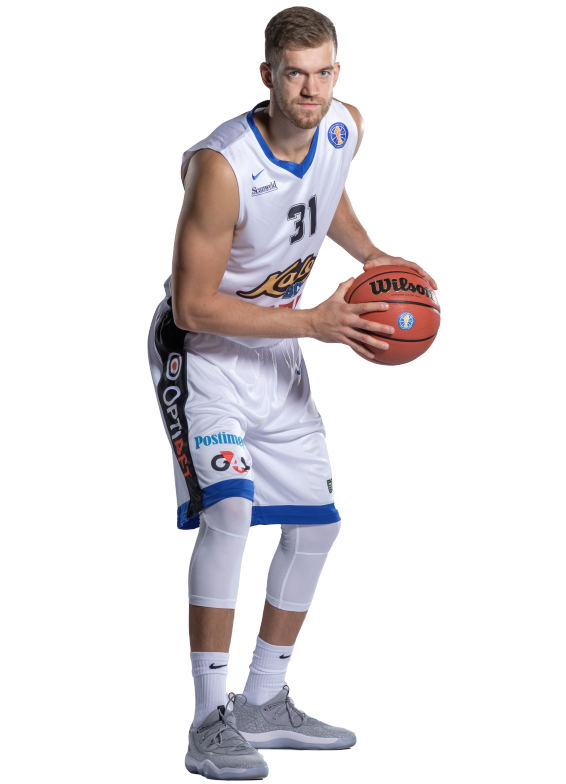 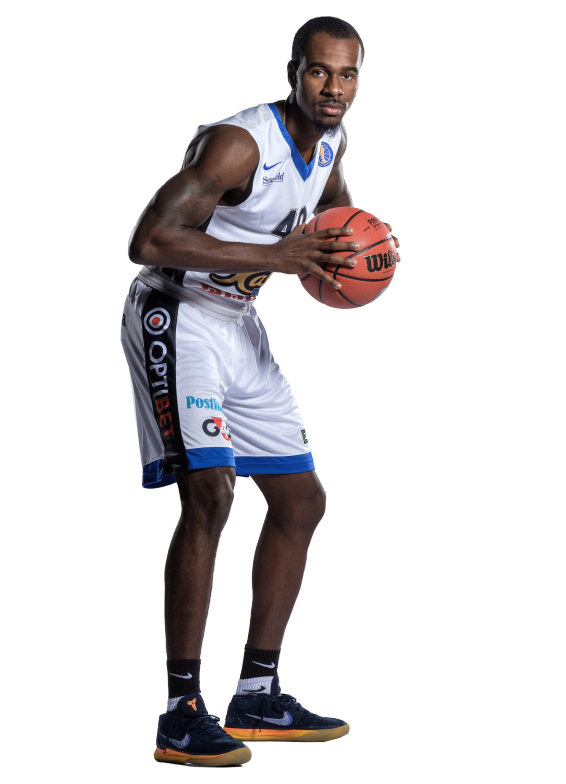 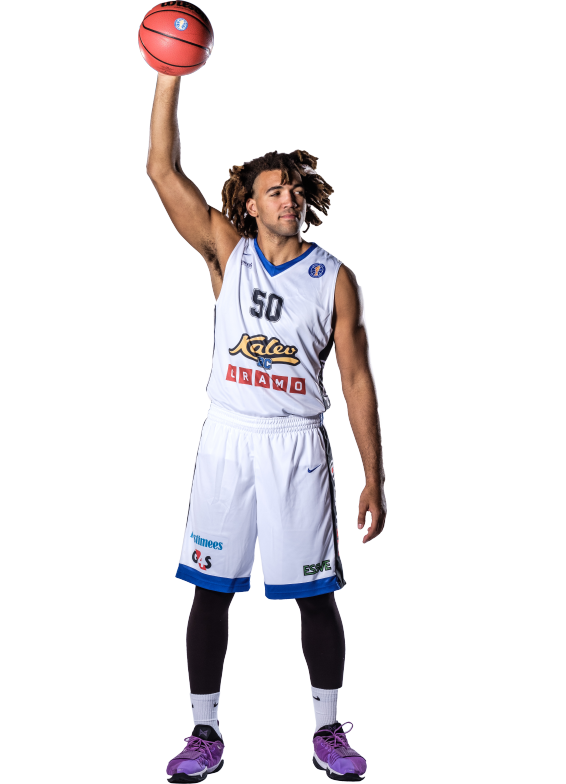 Moultrie had a nice double-double for Kalev/Cramo with 21 points and 10 rebounds assisted by Mirkovic who had 14 points and Lewis who had 12 points and 8 assists.